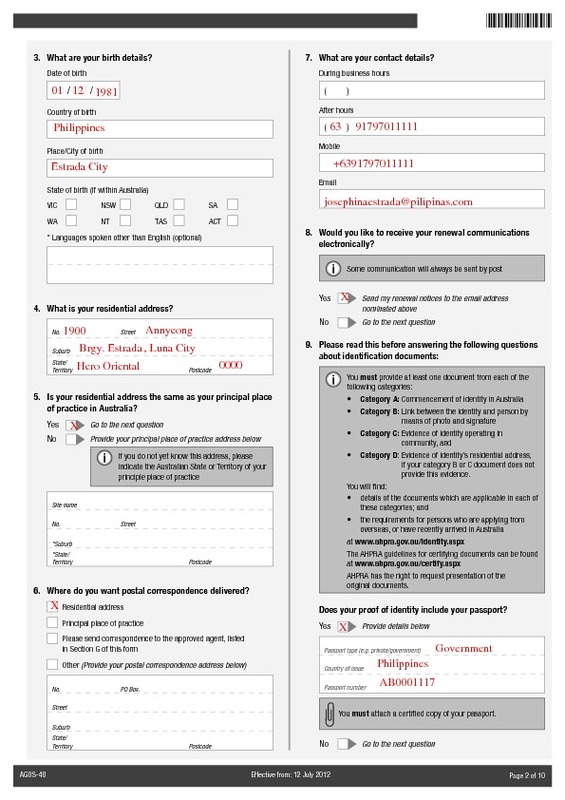 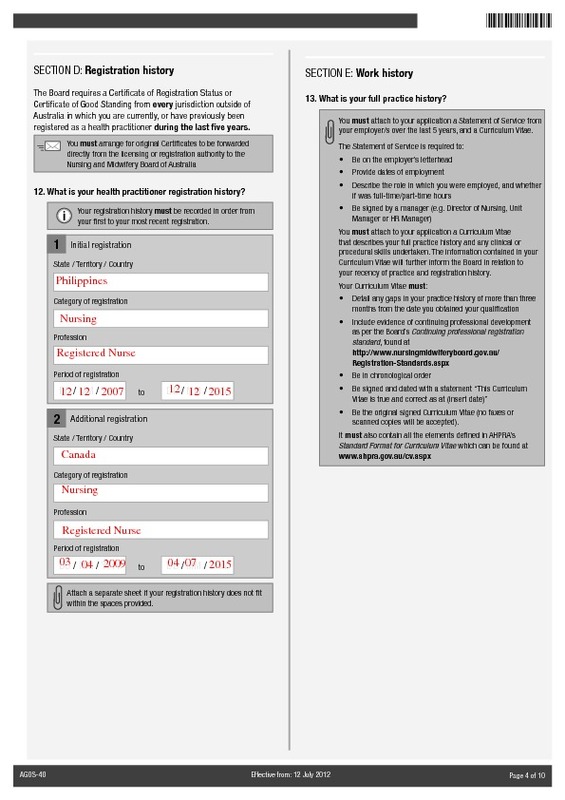 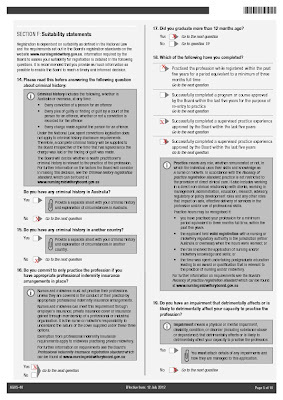 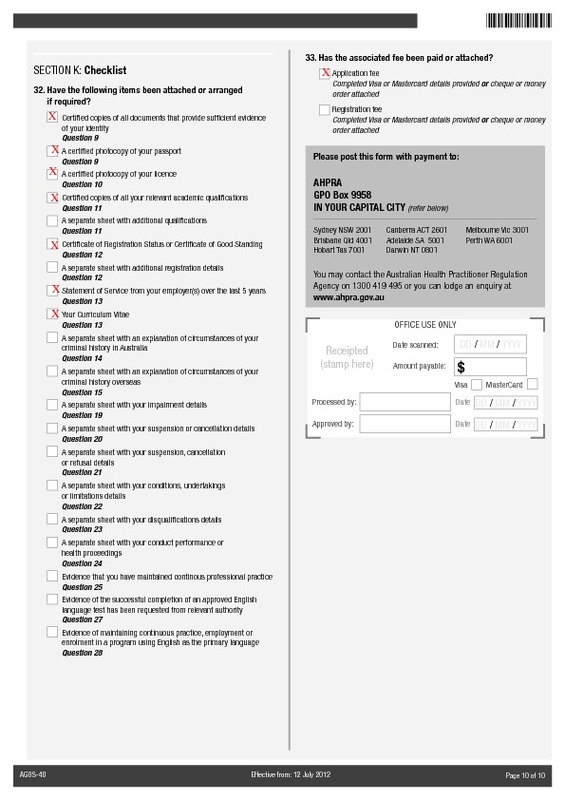 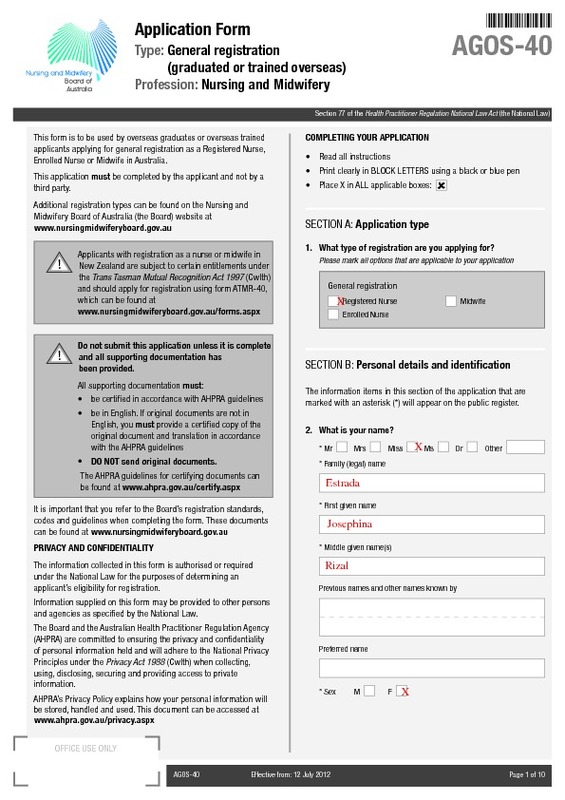 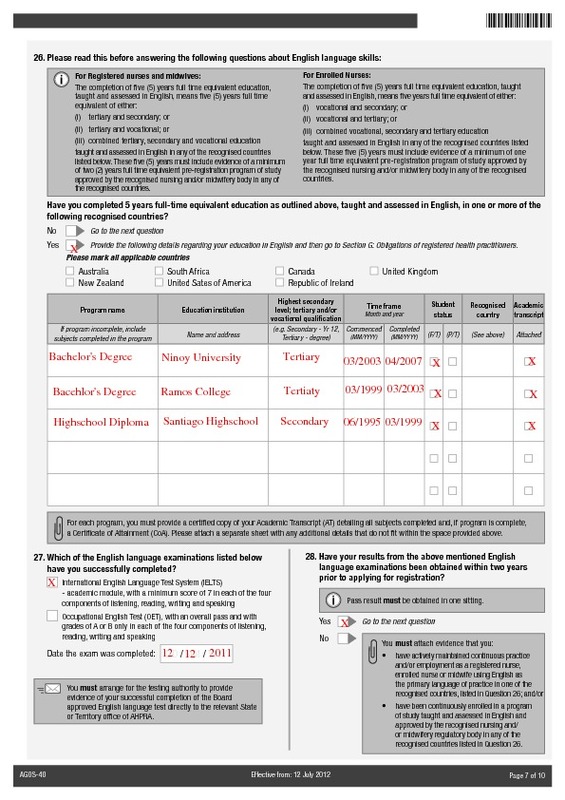 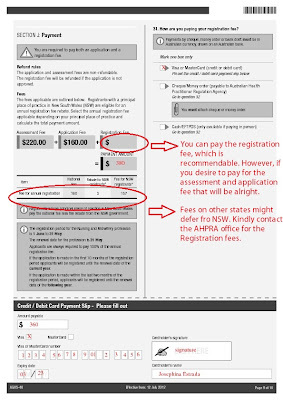 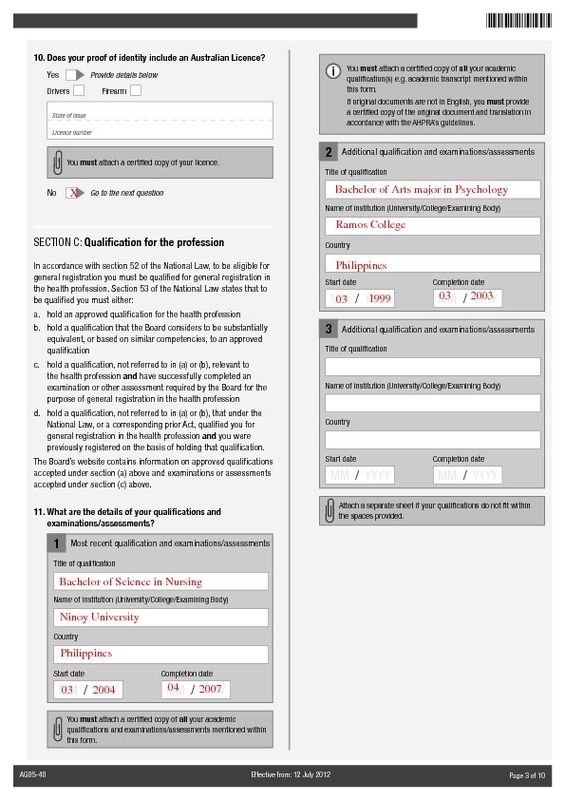 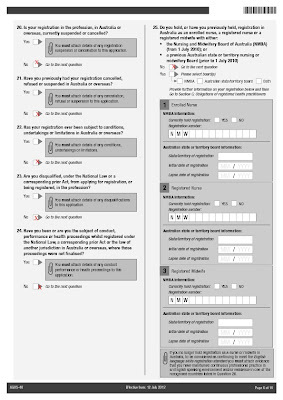 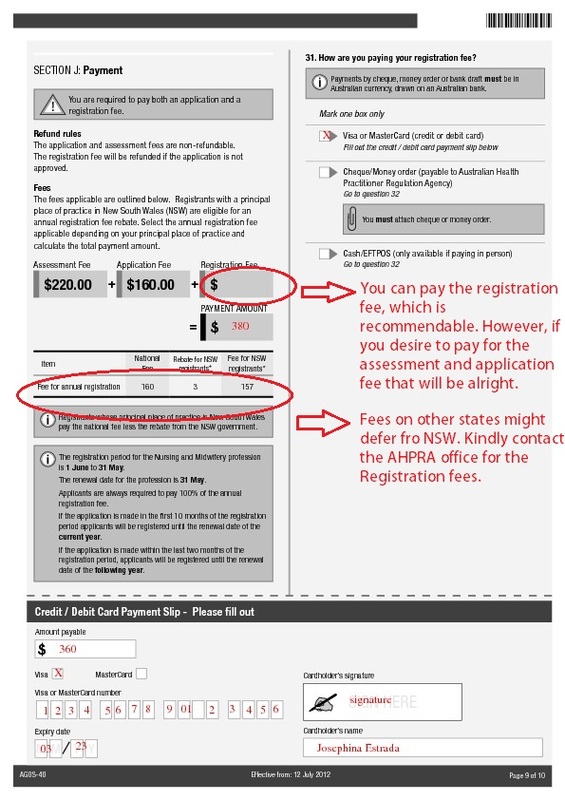 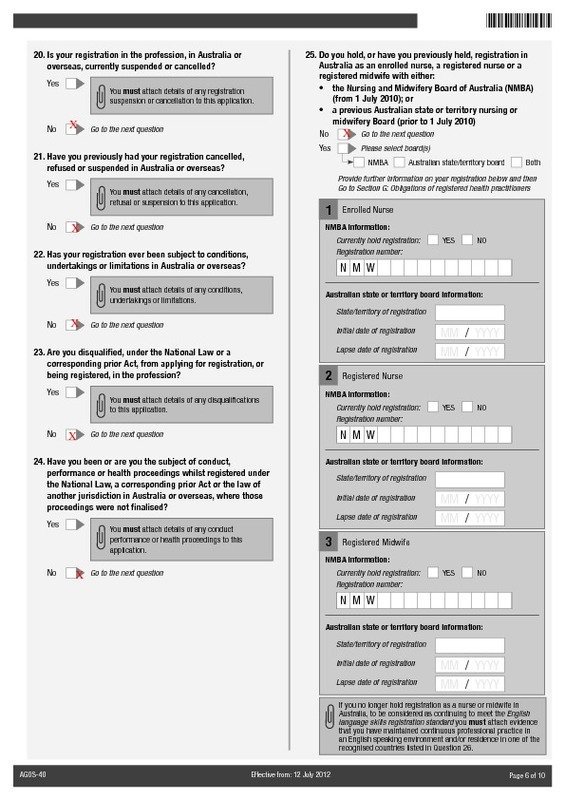 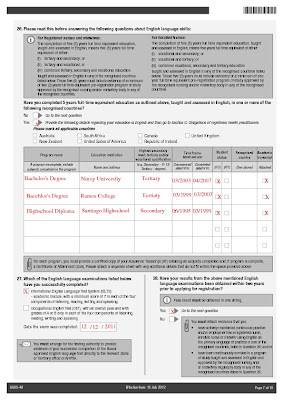 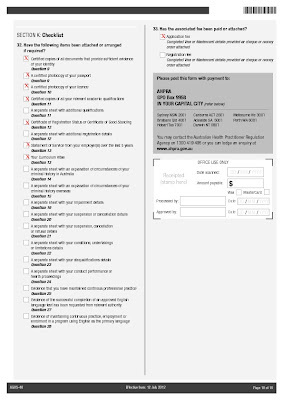 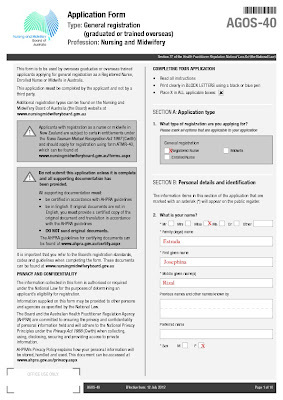 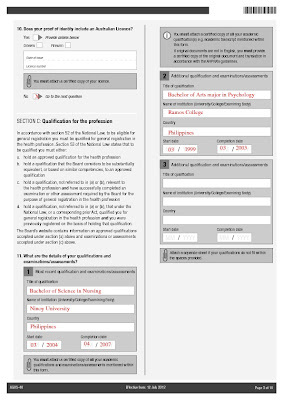 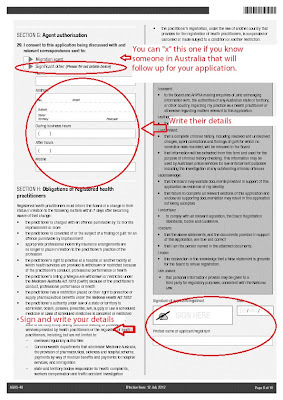 Below you will find a sample of an application form that is already filled in. 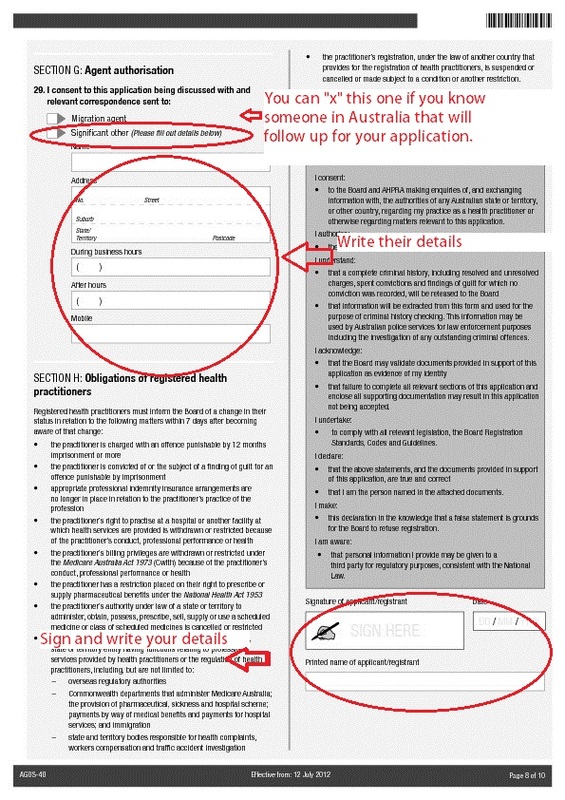 The names, addresses or any numbers that you will see in these forms are not real or does not exist at all. 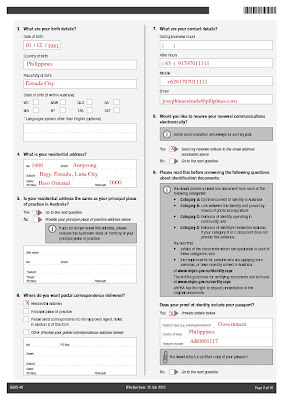 If it is, it might be coincidence and was not meant. 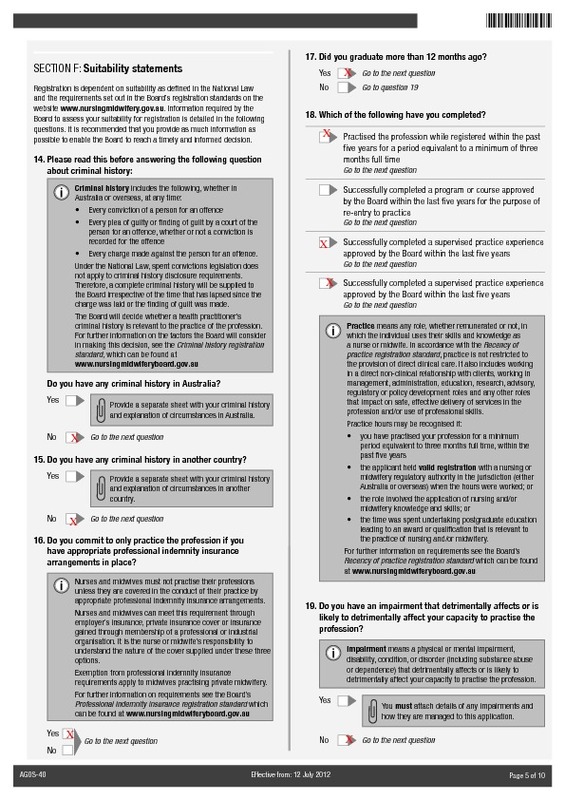 Again, this is only a guide.